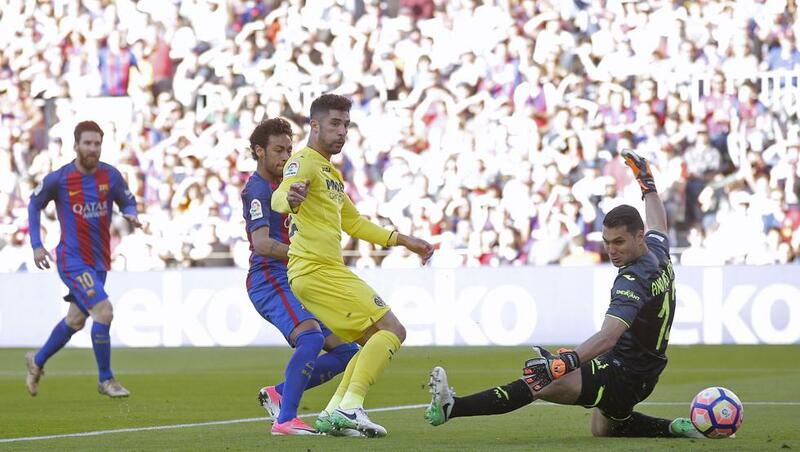 FC Barcelona secured a 4-1 victory against Villareal at the Camp Nou in their continuing pursuit of La Liga title. With only two matches left, Barcelona is slowly running out of time to retain the title. Let's see how it all pans out with Madrid having three tougher matches against Sevilla, Malaga and Celta.